All aboard, take a ride on our colorful trackless train, up to 12 passengers can ride at one time. Trains are forever timeless machines and children are drawn to them automatically. Children and adults alike, are instantly attracted to our train and the best part, mom and dad can ride too! 1 hour minimum within free delivery area. 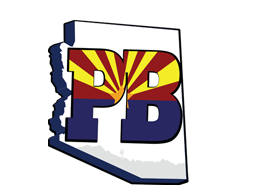 We travel throughout Phoenix and the state of Arizona.